Sign up for 12 weeks unlimited mommy and baby membership for only $245. With such a wide array of classes, it's understandable to not know where to start. If you would like to see which class your little one is most suited for, you are welcome to register for a free trial class. We also offer trial classes for any of the MOMMY & BABIES classes for $5. If you would like to see which kids program is best suited for your little one, you can sign up for a $5 trial. Please fill out the form and let us know which class you are interested in. (Please refer to the class schedule). We will try our best to accommodate. Please refer to our PROGRAMS tab and our Class Schedule for specific details. 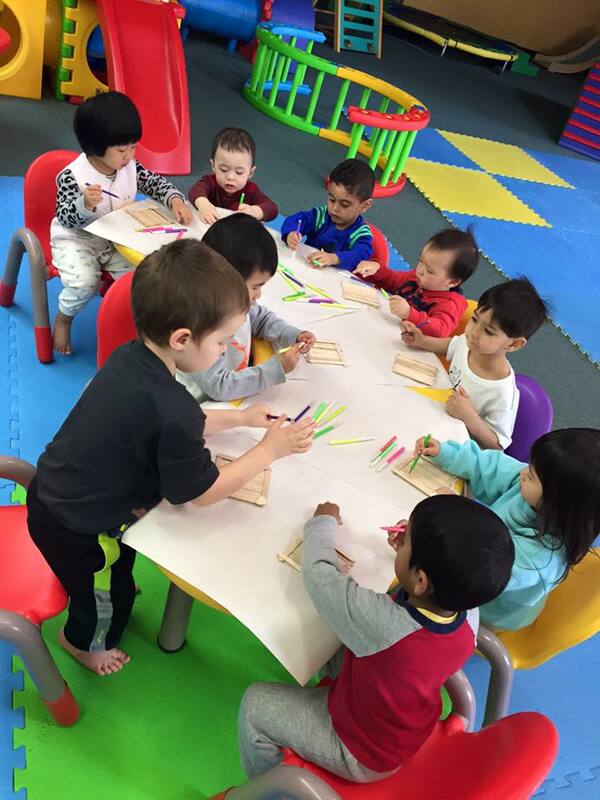 We offer a wide variety of classes for moms and their little ones. If you are interested in trying one of these classes out before committing to the program, feel free to signup. Due to high demands and high enrolment – we will try our best to accommodate to your request. Please refer to our PROGRAMS tab and our Class schedule for specific details. 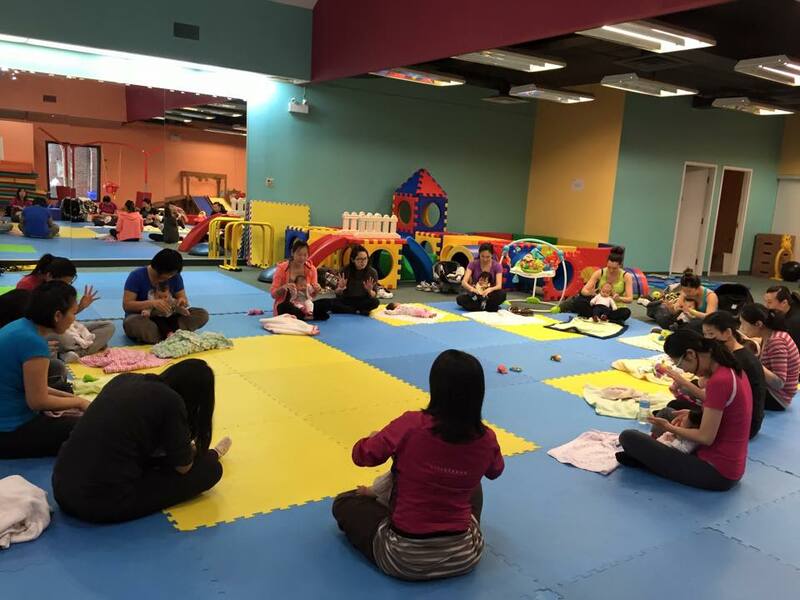 Please refer to our MOMMIES and BABIES classes in the Programs tab.